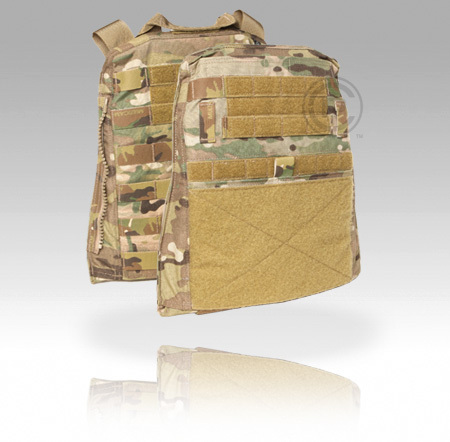 Sold as a set (front and back), AVS™ MBAV Platebags are custom fit for each plate size and are designed to work with MBAV ballistic inserts. 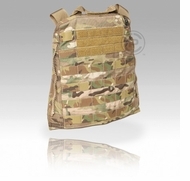 Can be configured with the AVS™Harness or separately with the AVS™ 2-Band Skeletal™ Cummerbund for a simpler plate carrier configuration. 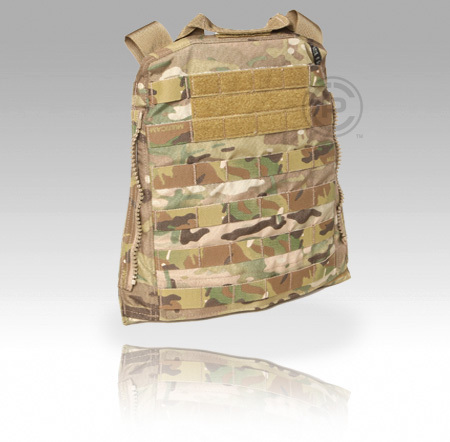 Front platebag features a VELCRO® Brand fastener panel that allows the attachment of the AVS™ detachable front MOLLE or Mag Pouch Panels. Fitted to hold SAPI-cut hard plates and MBAV-cut soft armor.